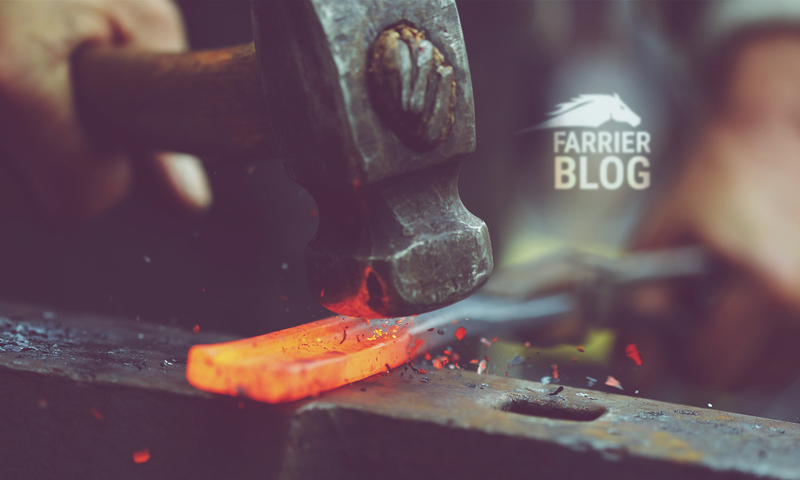 Here's a video from farrier Jorgen Briers from Belgium which is worth watching. It's already had 3 million views on Youtube which I think is pretty impressive. Using an angle grinder for hoof trimming can leave a reasonably tidy job! What’s going on with these feet? Continue reading "What’s going on with these feet?" Continue reading "Hoof trimming photo"
How often do young horses need to be trimmed? Continue reading "How often do young horses need to be trimmed?"